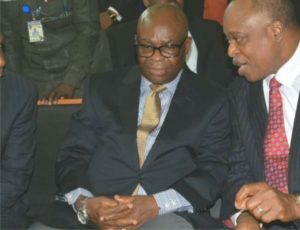 The wait for the Court of Appeal in Abuja to deliver its judgments on the appeals filed by the suspended Chief Justice of Nigeria, Justice Walter Onnoghen, to challenge his assets declaration breaches-related charges and the Code of Conduct Tribunal’s order suspending him, has entered the second month, The PUNCH reports. 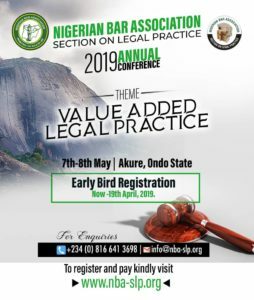 A three-man bench of the court, led by Justice Stephen Adah, had on February 27, 2019, heard the appeals and reserved judgments promising to communicate the date of the judgments to parties whenever they were ready. 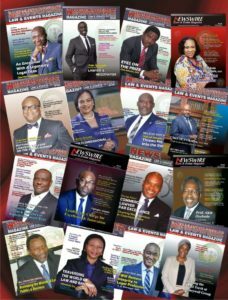 The wait, which is now a cause of worry to some associates of the embattled CJN, clocked one month on March 27. Although the constitution gives a court a period not more than three months to deliver its decision after the hearing of any application or a suit, Onnoghen’s people said they were concerned that one month had passed without the Court of Appeal’s judgments on the embattled CJN’s appeals. Responding to The PUNCH’s inquiry on Saturday, Onnoghen’s lead defence counsel in the ongoing trial at CCT, Chief Adegboyega Awomolo (SAN), expressed disappointment about the delayed judgments of the Court of Appeal. 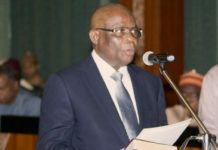 He said, “We are highly disappointed that the Court of Appeal has not delivered its judgments on the appeals by the CJN despite the far-reaching constitutional implication of the appeals. 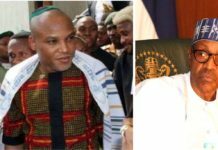 But the prosecuting counsel, Mr Aliyu Umar (SAN), who also argued against the appeals on behalf of the Federal Government, dismissed the concerns expressed by the defence in an interview with our correspondent on Sunday. “The Court of Appeal has three months within which to give judgments, and they are still within their right, as long as they don’t exceed three months,” Umar said. 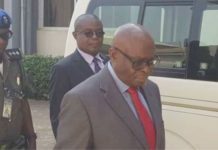 Lawyers and aides involved in his defence were said to be particularly worried about what seemed to be the Court of Appeal loss of the zeal as opposed to how the appellate court initially handled the suspended CJN’s appeals in the wake of the charges instituted against him before the CCT. Onnoghen’s camp on Sunday said the speed with which the CCT and the National Judicial Council were handling the trials of the embattled CJN showed that the Court of Appeal’s judgment might not come until after the trial ongoing at the tribunal. 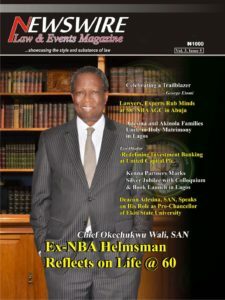 An associate of the suspended CJN, who spoke on condition of anonymity, said, “For unclear reasons, the Court of Appeal has yet to deliver its judgments on the appeals which will at least validate or invalidate the trial going on at the CCT and the ex parte order issued by the tribunal to suspend the CJN. Adding to the worry of the people around Onnoghen was the Friday’s ruling of the CCT which dismissed his no-case submission mainly on the grounds that his “admission” in his statement made to the Code of Conduct Tribunal warranted him to offer an explanation to the tribunal. While the trial before the CCT is nearing conclusion, the judgments of the Court of Appeal on four separate appeals challenging various aspects of the CCT proceedings have been pending for over one month. The suspended CJN had, by one of his appeals, challenged the jurisdiction of the CCT to hear the non-declaration of assets charges instituted against him before the CCT. The other major appeal is the one challenging the ex parte order on which President Muhammadu Buhari relied to suspend the CJN and appoint Justice Tanko Muhammad as the acting CJN. Speaking with our correspondent, Awomolo pleaded with the Court of Appeal to quickly deliver its judgments on the appeals. “We plead with them to deliver their judgments,” he said. 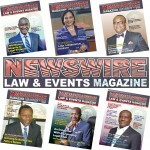 Newswire, we present the world of law and the issues that engage them. This edition is yet again, ‘Mind-blowing’. Go get your copy(ies) Now!